Certificate of entitlement (COE) premiums have been on a falling trend since Uber exited Singapore’s market. 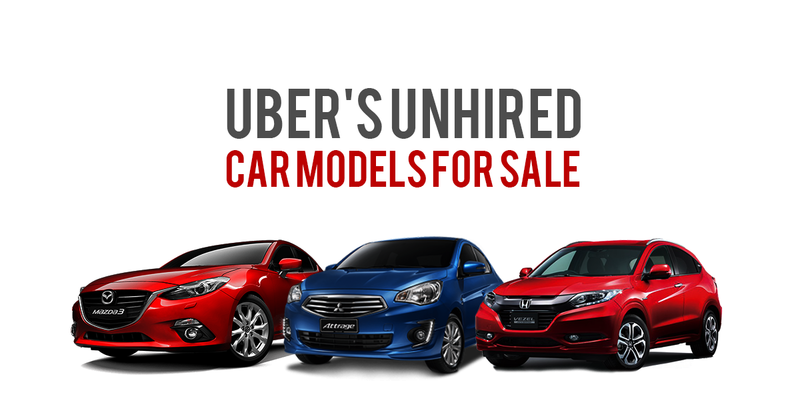 With the absence of private-hire players bidding aggressively for COEs, premiums now reflect more accurately the real demand from car buyers. COE prices continued to fall in the first round of bidding since VES has been implemented, with premiums ending at their lowest in as long as 8 years in the latest bidding result (4th July 2018). 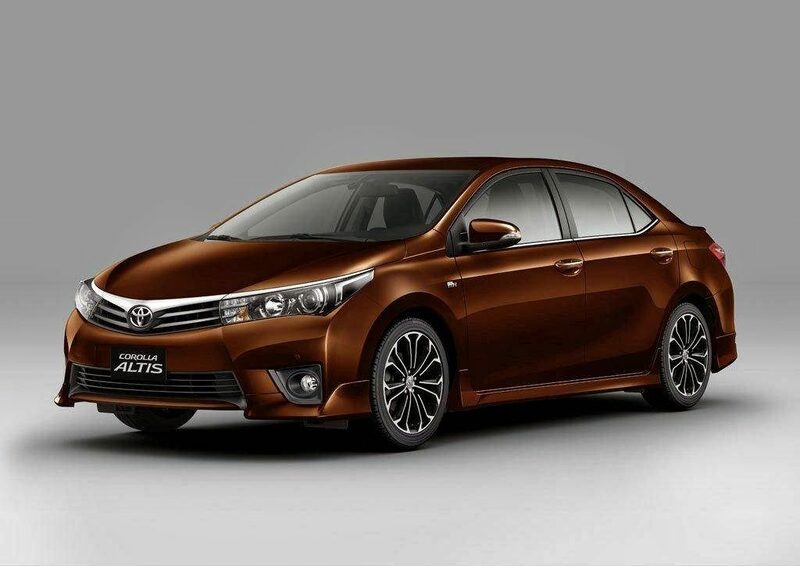 Category A (cars up to 1.600cc and 130bhp) premium fell the most by 24.5% to $25,000. 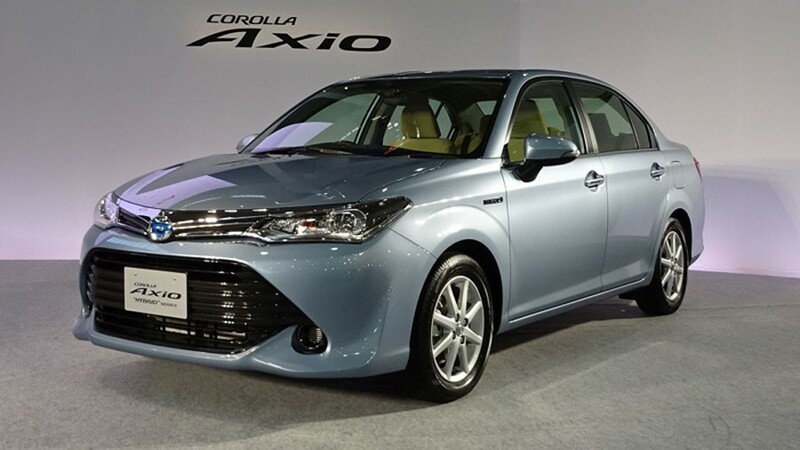 While Category B (cars above 1,600cc or 130 bhp) dropped by 7.8% to $31,000. 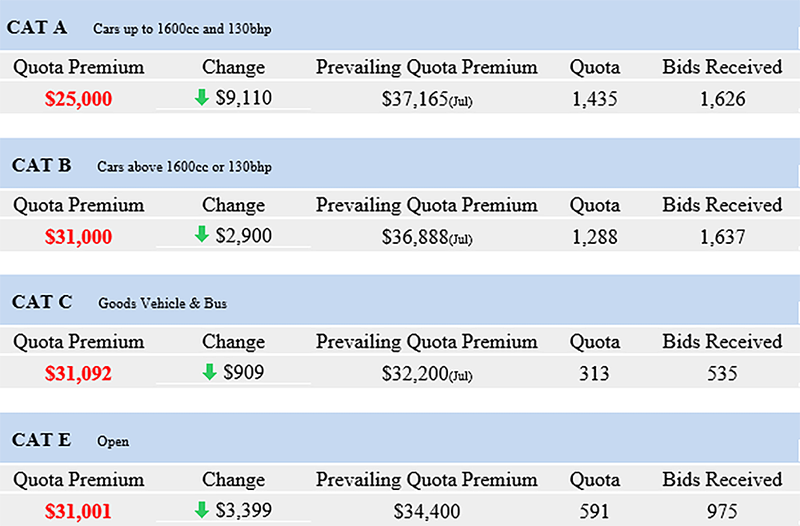 Premiums for Category E (any vehicle except motorcycles) dipped by 9.9% to $31,001. All the 3 premiums ended at their lowest since March 2010. The fall might be the result of the new VES ruling which went into full effect on 1st July 2018. The new emission rule measures the level of tailpipe pollutants new car produces. It factors in particulate matter on top of carbon dioxide, carbon monoxide, hydrocarbons and nitrogen oxides. The amount of rebate/surcharge given is determined by the worst performing pollutant. Many petrol cars are now subjected to additional surcharge. This result in many people holding back on new car purchase, resulting in lesser competition in COE bidding, hence a fall in COE premium. Take advantage of the low COE premiums (especially for CAT A cars) and get your dream car today. 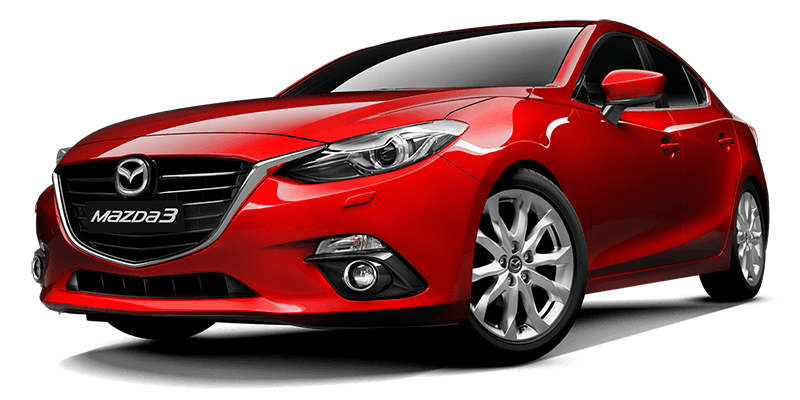 Speed credit provide one of the most competitive car loan packages with established banks and financial institutions in Singapore. We provide interest rates as low as 1.68% for used car loans and 2.48% for new car loans. We also provide insurance quote for new/used car. Drop us an enquiry here or get a non-obligatory insurance quote here. Alternatively, call our hotline at 6444 4400 to enquire. Will Used Car Sales be affected by New Vehicular Emissions Scheme (VES)? Getting a used car might be a better choice in 2018 due to the latest regulation in Singapore to reduce pollutions and making Singapore a cleaner country. Taxi companies will be the most affected, hence encouraging them to convert to environmentally-friendly cars. By admin|Car Loan Tips, Car News|Comments Off on Will Used Car Sales be affected by New Vehicular Emissions Scheme (VES)? Having your own car is certainly more convenience than hailing a taxi or booking a Grab / Uber especially if you’re in a hurry to business meetings, wanting to drive your kids to school or simply looking to enjoy the luxury of going places with ease on the weekends. Buying a new car is extremely costly especially with the raising COE premiums. The hefty down payment of a new car could instead be used to spent in other areas, for example housing or your kids’ educations. With the new restrictions imposed by Monetary Authority of Singapore (MAS), on the car loan quantum and loan period, many middle-class families are now worried that they may never be able to drive and own a decent car in Singapore. It is true that many potential car buyers in Singapore do not have the means to cough-up hefty down payments. 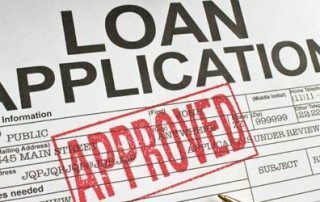 As such, it is reasonable for them to seek alternative financing sources that can offer a much higher car loan quantum and flexible financing options. Fortnutely, credit companies in Singapore do not come under the purview of these financing restrictions – where new and used car loans are now restricted to 60% or 70% of purchase price and must be repaid within seven years. 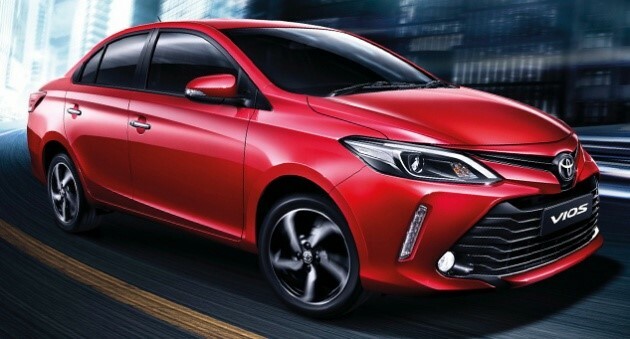 Speed Credit Pte Ltd (Business Registration #200000423N), a company that specialises in car financing and insurance services with more than 18 years of solid experience, has recently announced that car buyers are still able to get a higher quantum over a longer period through their company. 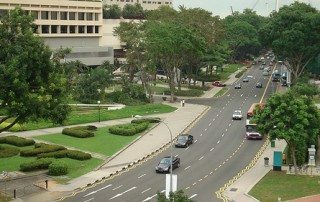 sgCarMart (www.sgCarMart.com) is the largest and most popular car portal in Singapore. If you’re looking for a used car, you’ll probably visit and spend some hours in looking for the car that you want through sgCarMart’s website rather than visiting each and every used car dealers’ showroom in Singapore. Perhaps 95% of car dealers in Singapore post their used cars at sgCarMart. With only a few clicks, you would be able to get a list of the exact used car model that you want. Every car listings at sgCarMart can be sorted by make, model, price, gear, engine cap, mileage, vehicle type and availability status. Used cars at sgCarMart are also searchable by car type, budget and brands. Perhaps you are a first time car buyer in Singapore who does not know anything about car loan. This article will help you to be more confident in dealing with banks and finance companies and be aware of the car costs, loan amounts and terms. 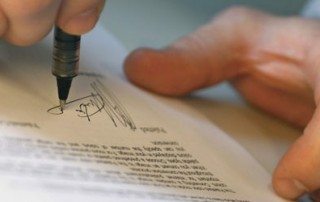 For the local car buyer, requirements are signed car loan application form, a clear copy of your NRIC (front & back), at least one income document and sales & purchase agreement. Income document can either be your latest 6 months CPF, 2 years notice of assessment or latest 3 months computerized payslip. For the local/non-local car seller, requirements are vehicle log card or acknowledgement and clear copy of NRIC / Passport are needed. If the seller’s vehicle is still under finance, an authorization form to check full settlement is needed. 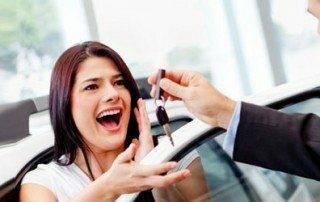 If it’s your first time to buy a car, then this article will serve as your quick guide in obtaining a car loan. Before you jump the gun in buying your dream car, you must first ask yourself if you can afford a car loan. Think twice and evaluate your job stability, current savings, monthly income and expenses. 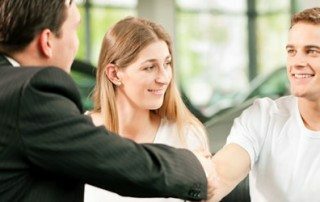 Once you’re done with the evaluation, you must be able to somehow make an estimate on how much monthly car payment you can afford. If you think that you have more than enough and are able to make regular monthly payments, then choose the car that perfectly matches your budget.